Have you stayed away from the recent Indie sewing pattern trend because printing PDF patterns makes you nervous? Click through for a fabulous video guide put together by Melissa of Melly Sews. 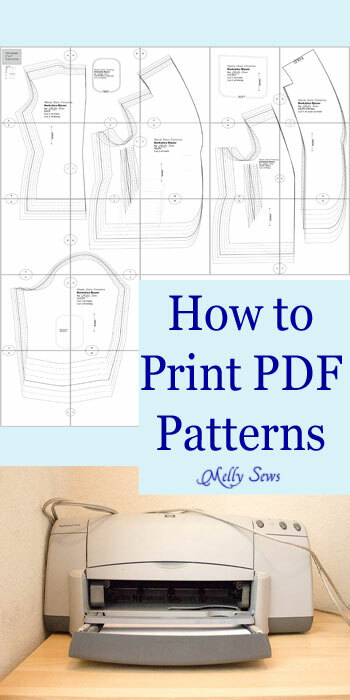 She takes you step-by-step through the process and answers all of your burning questions about how to get the best results when printing PDF sewing patterns. Should fix it so it can be printed out, without all the adds.